China will be helping out the Syrian government in the fight against Islamic State (IS, formerly ISIL/ISIS) by sending military advisers,” media reports have claimed. The Chinese will be arriving in the coming weeks,” a Syrian army official told the Lebanon-based news website Al-Masdar Al-‘Arabi. 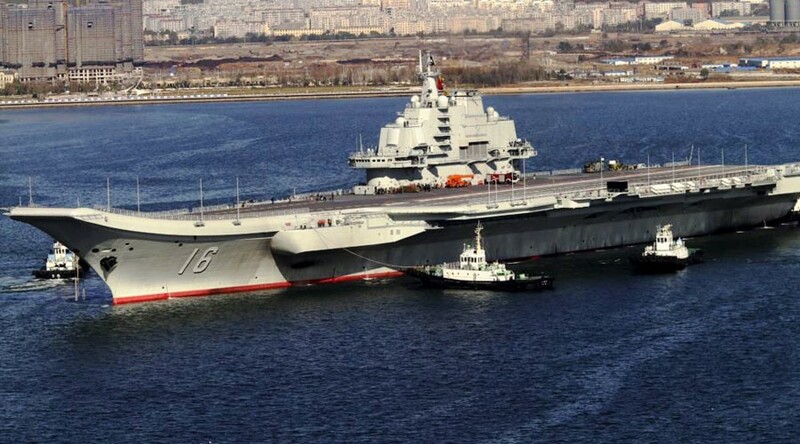 The report claims that a Chinese naval vessel is on its way to Syria with dozens of military advisers” on board. They will reportedly be followed by troops. The main goal of the center will be gathering, processing and analyzing current information about the situation in the Middle East – primarily for fighting IS,” a military-diplomatic source told Russian news agencies on Saturday. We act based on the United Nations Charter, i.e. the fundamental principles of modern international law, according to which this or that type of aid, including military assistance, can and must be provided exclusively to the legitimate government of one country or another, upon its consent or request, or upon the decision of the United Nations Security Council,” Putin told CBS’s ‘60 Minutes’ show. Putin reiterated his support for Syria’s regular army – the army of President Bashar Assad. He [Assad] is confronted with what some of our international partners interpret as an opposition. In reality, Assad’s army is fighting against terrorist organizations,” Putin said. In my opinion, provision of military support to illegal structures runs counter to the principles of modern international law and the United Nations Charter,” he said.